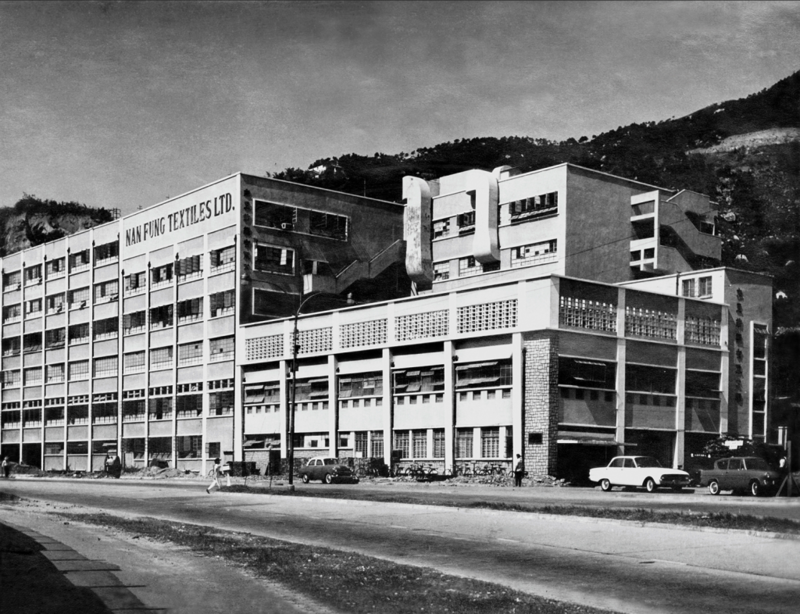 Hong Kong’s rich history of enterprise has its roots in the booming manufacturing era of the 1950s. 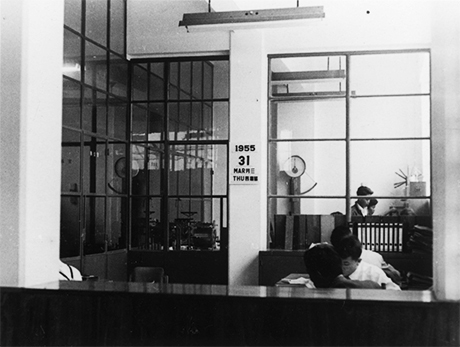 It was during that time Nan Fung Textiles was founded and grew to become a cornerstone of the territory’s dominant textile industry. In the years since, Nan Fung Group has transformed itself into one of the largest privately held organizations in Hong Kong, well regarded in the areas of property development, investment services, and social values. 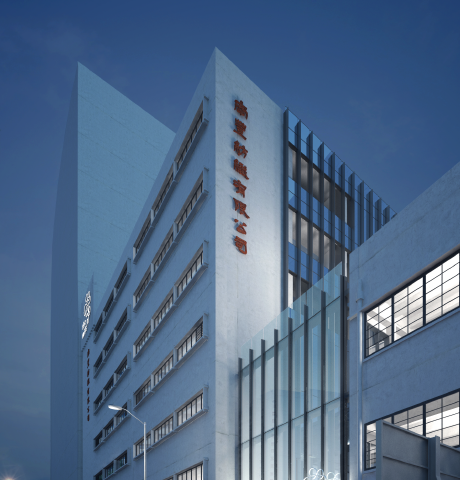 Announced in 2014 by Nan Fung Group on its 60th anniversary, The Mills project will transform and revitalize the company’s former textile factories into a destination for innovation, culture and learning. 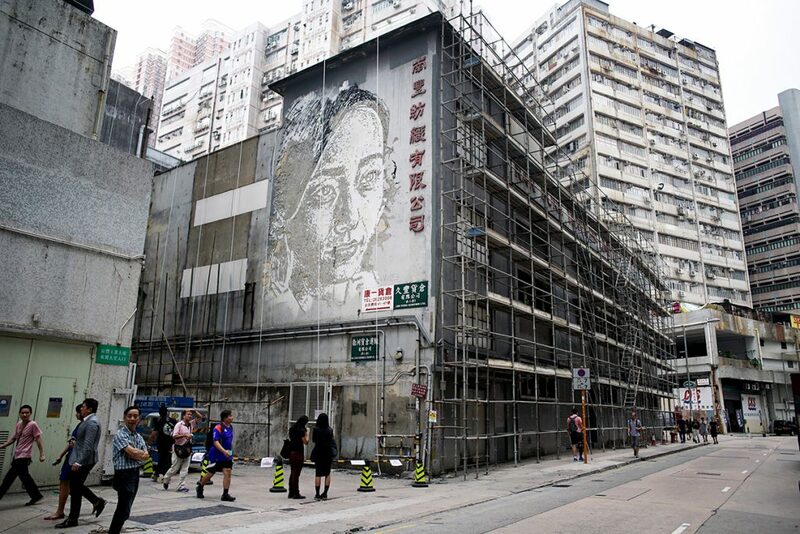 The project was inspired by the desire to reinvent the way we think about development in Hong Kong—to honor our history while building the future. 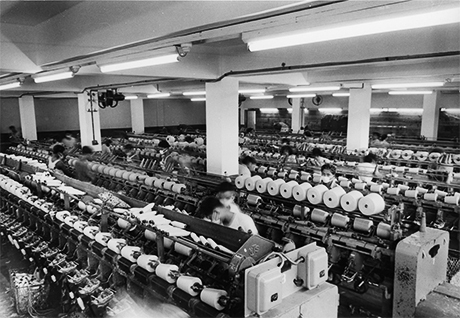 In addition to being the origin of Nan Fung Textiles, the district has unique history and culture of its own. Home to a large number of families and young professionals, Tsuen Wan enjoys a fast growing and vibrant community.